After a little hiatus, Boston producer Explizit One is back on the scene and gearing up to release his highly anticipated project “Its More Than Just Music” coming soon (Date TBA). 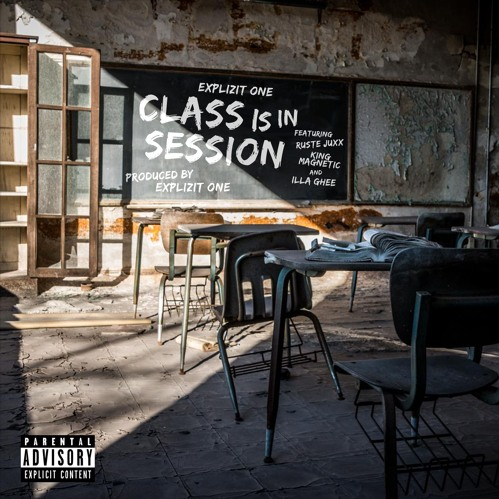 Explizit One teamed up with the late great Sean Price’s protege Ruste Juxx, who sets the tone with a razor sharp, hard body flow. Allentown’s own, King Magnetic follows wit h the lyrical bully rap style we’ve come to know and love, while Illa Ghee closes it out with a classic, yet smooth flow layered in New York slick talk.